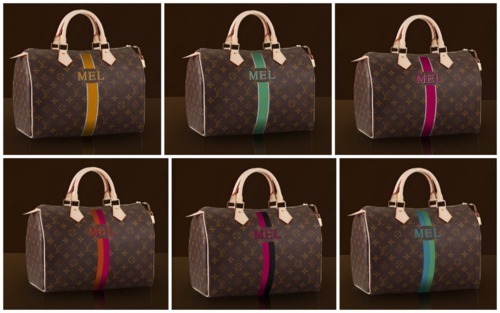 Here you have an example of the new proposal for customization: Mon Monogram Louis Vuitton. 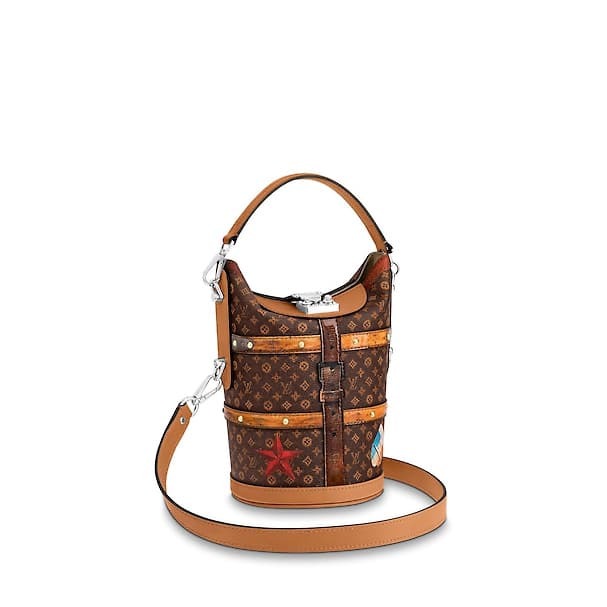 The monogram and could no longer be more trite wearing holsters of all types of articles, as the game of petanque. They will exploit a level beyond his famous canvas. 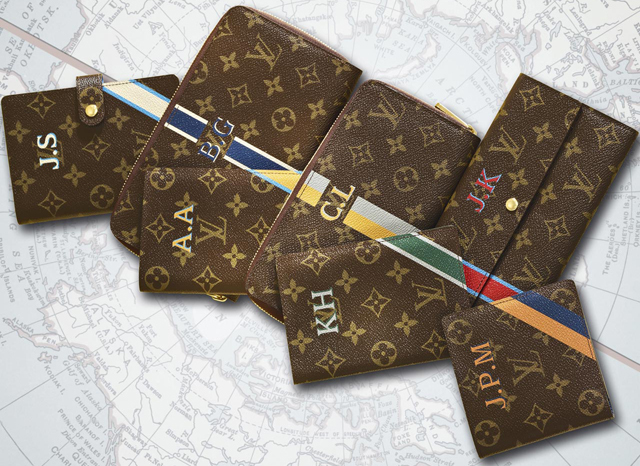 Mon Monogram wants to its customers involved in the final design its Speedy, Pegase or Keepall giving them the option choose initials and bands of colors and order it via online. The idea is interesting, what does not satisfy me is the technique used: will be painted. 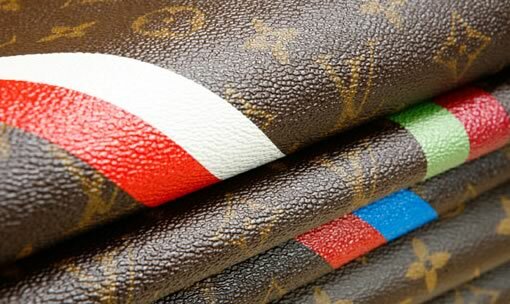 To three initials and two bands, with a palette of 17 colors used throughout its history to paint the emblematic trunks which made famous the Maison. 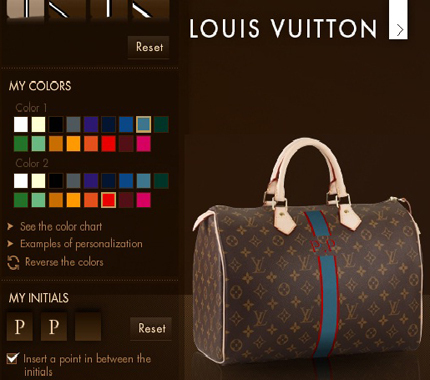 According to LV, the colors will be aging with the time at the same rate as the bag, to give a vintage global harmony. 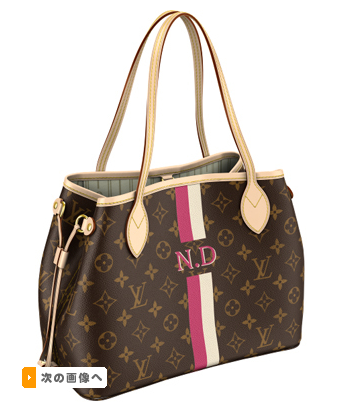 You can win much natural but, seen from his official site, it does not me as an object of desire. 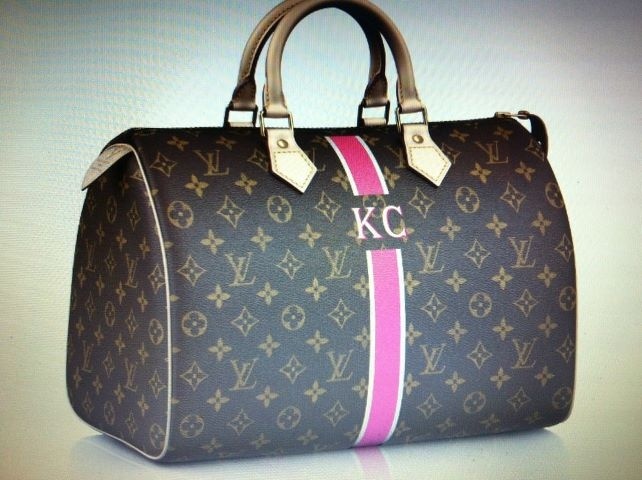 Although my favourite is the Speedy (main picture), this new design you feel wonderfully to the Keepall (photo above) with bands painted bands of skin. The timeout After the assignment is 8 weeks. 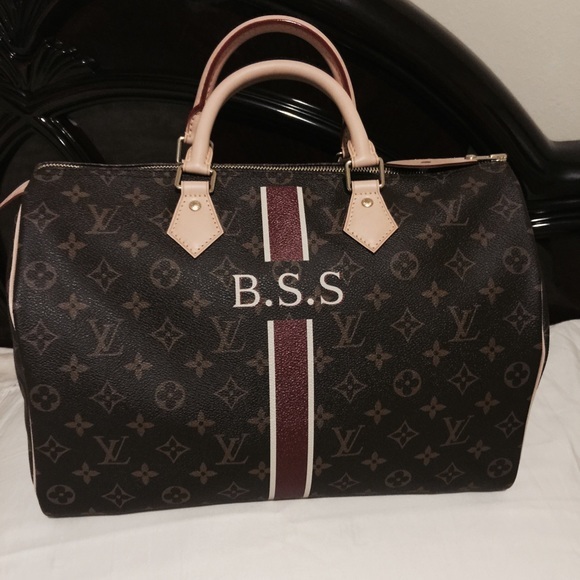 The bands are not already call sign symbol of the Gucci design?. Then, for what give rise to a comparison?. That is not my idea of exclusivity. Lack of inspiration?. 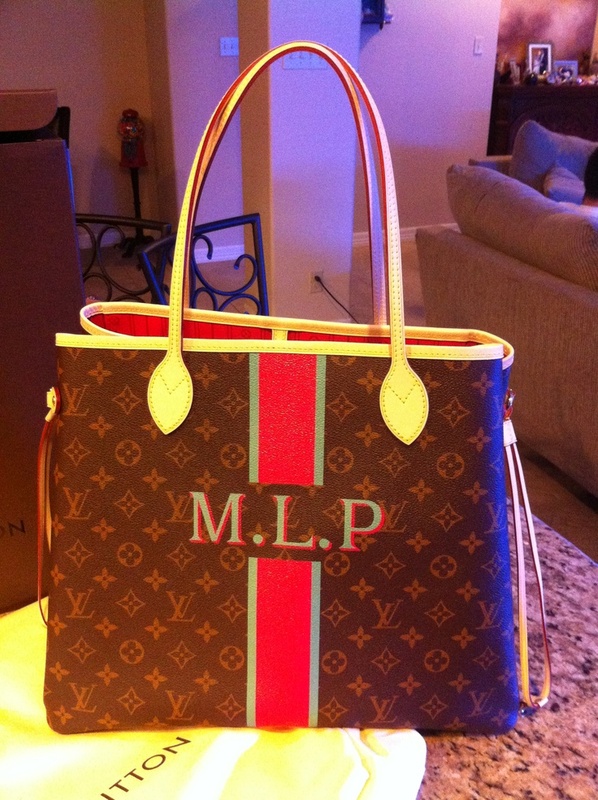 Already launched a similar model with Neverfull bag last summer, which I thought was horrible. Pictured above are different possibilities the 200 proposed by the firm. 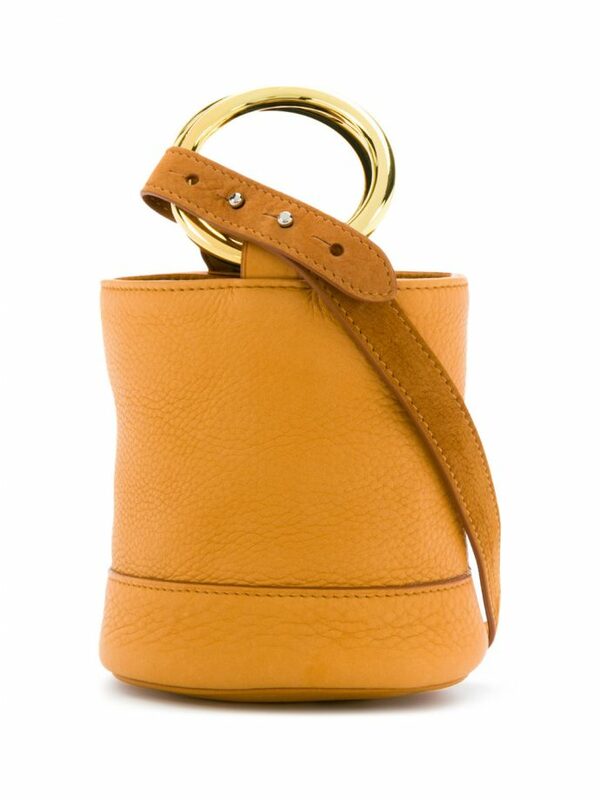 They are very nice but we have chosen small bands to play with bands in the Keepall. I really like that possibility. 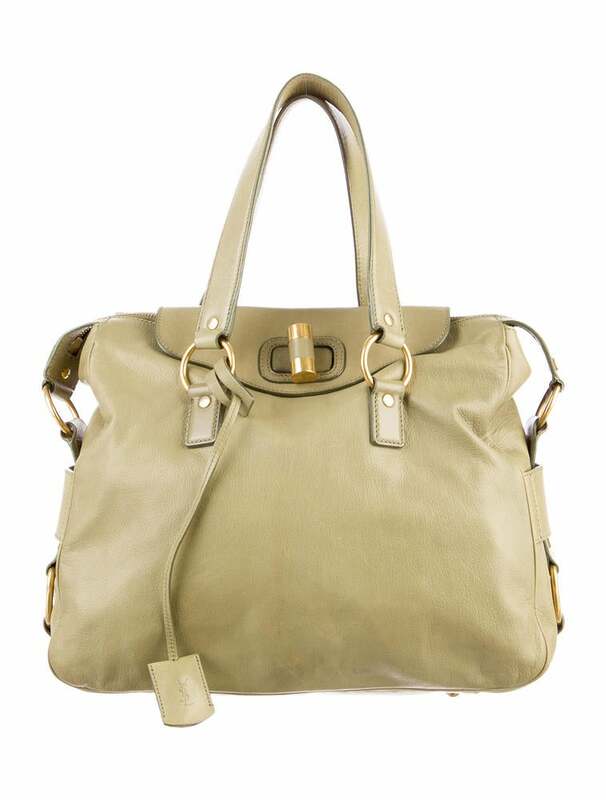 But the side of green color in the large Speedy, nothing. With how easy that will be multiply imitations, I can already imagine all the more crowded than an Arab Souk markets. 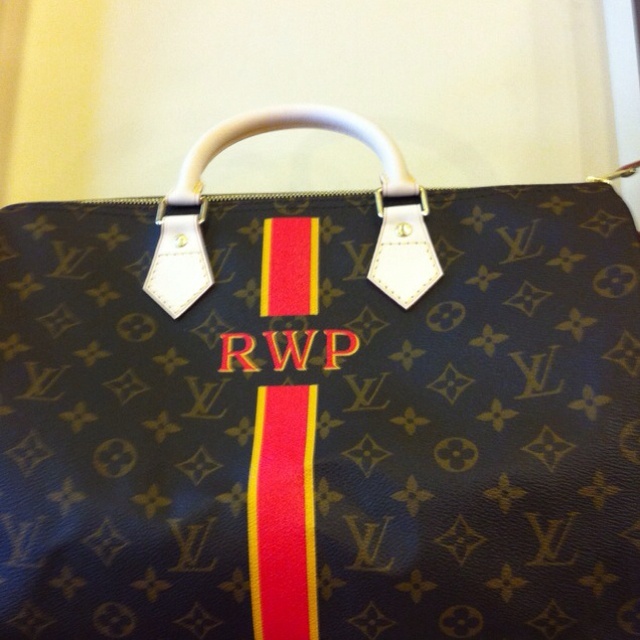 Should give the poor Monogram a well deserved vacation to later resume its exclusivity after cleansing of image. 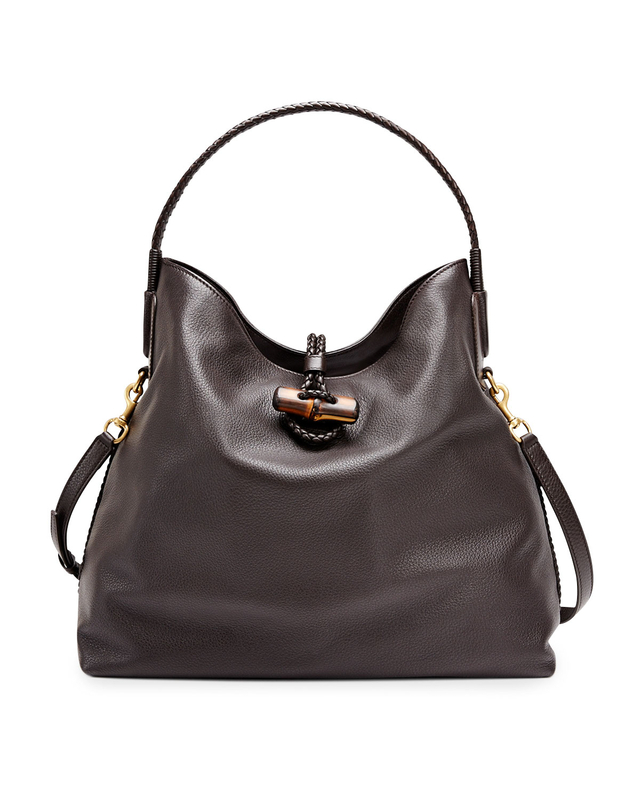 The finish has nothing to envy to its traditional technique customization for Hot Stamping. I’ll take it without hesitation.